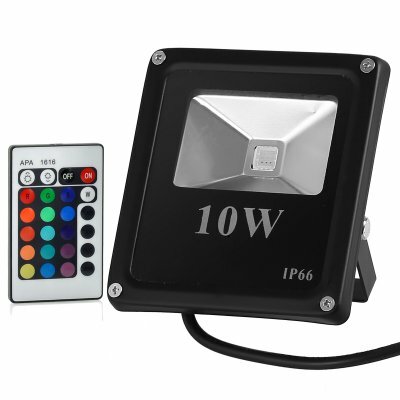 Successfully Added LED Flood Light - 10W, Waterproof, Outdoor Use, Multicolor, Remote Control to your Shopping Cart. 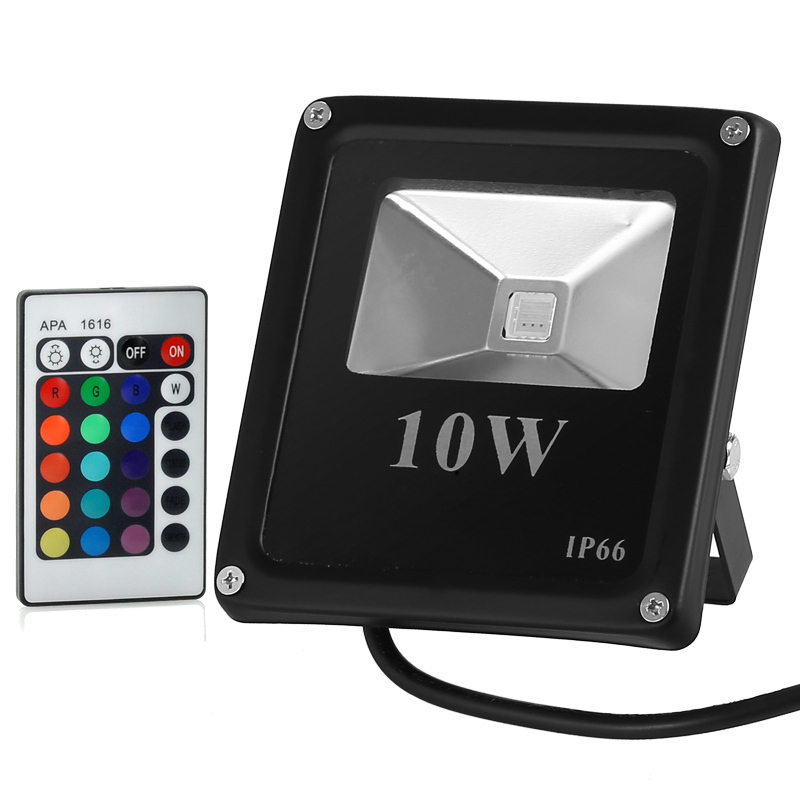 It's not a bad point we have just very cold cool white light, or a to warm yellowish warm white light, for my project I need to combine several of them to lit a room up, with the right mix for making videos. The flat design to hang some of those lamps on a frame that can roll over two cables, is useful to me. So I can let the light let upwards, reflection light, or downward : To have bright light by using a table for drafting big designs. 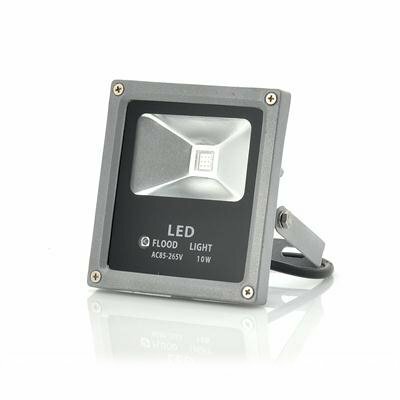 It can be used for all kind of things, a 20 watt one has that extra Led driver that the flat design is gone. Another bracket half the height could be welcome, when placing this lamp closer to the ceiling. But there must be air to cool around the lamp.